The DANIU DS-7612 Bluetooth speaker lets you enjoy your tunes in high definition and amazing sound with latest Bluetooth wireless technology. 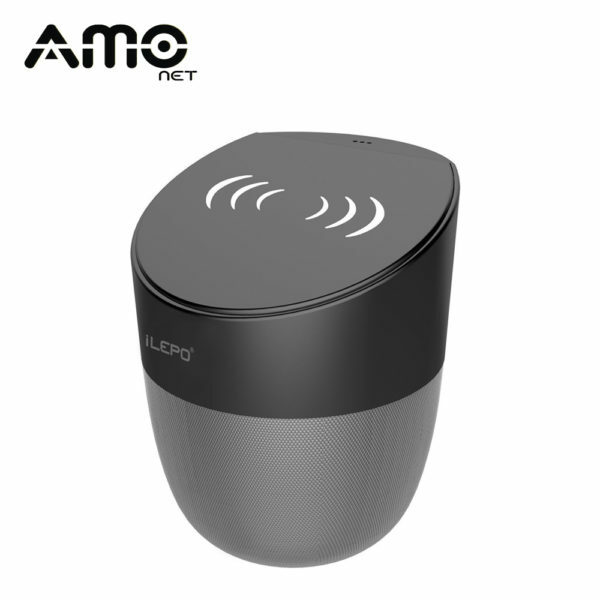 Multichannel Connectivity Bluetooth / SD / AUX allows you to give complete freedom of playing your tunes in every format from from Bluetooth devices, AUX enabled devices and you can also listen to your music from SD memory Cards. Lively & accurate sound with High Bass / Vocals / Highs, 15W powerful speaker and a high capacity 3.7V 2000mAh Li-ion rechargeable battery for extended playback time.